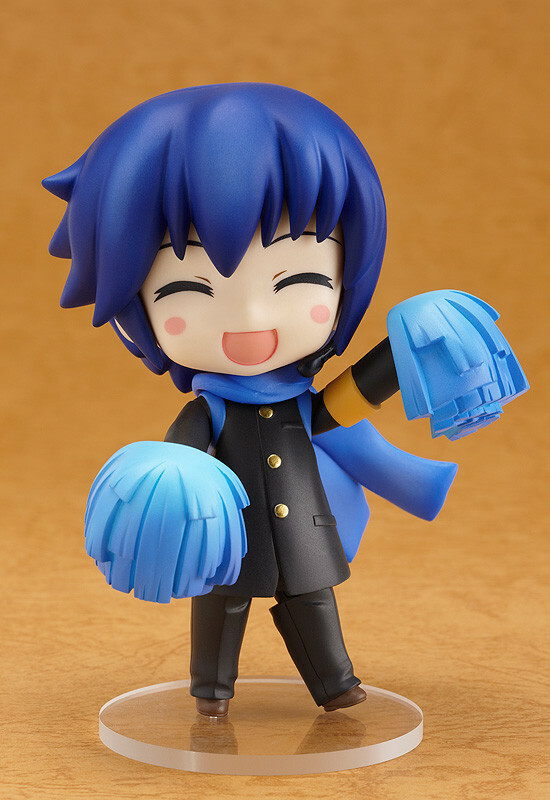 KAITO is joining the cheering squad! The sixth month of the Cheerful JAPAN! 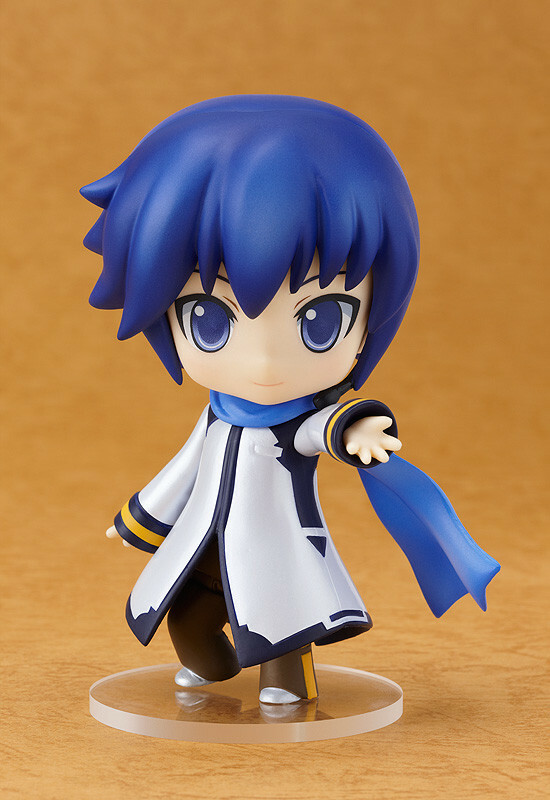 project brings Nendoroid KAITO back in a special Cheerful version! 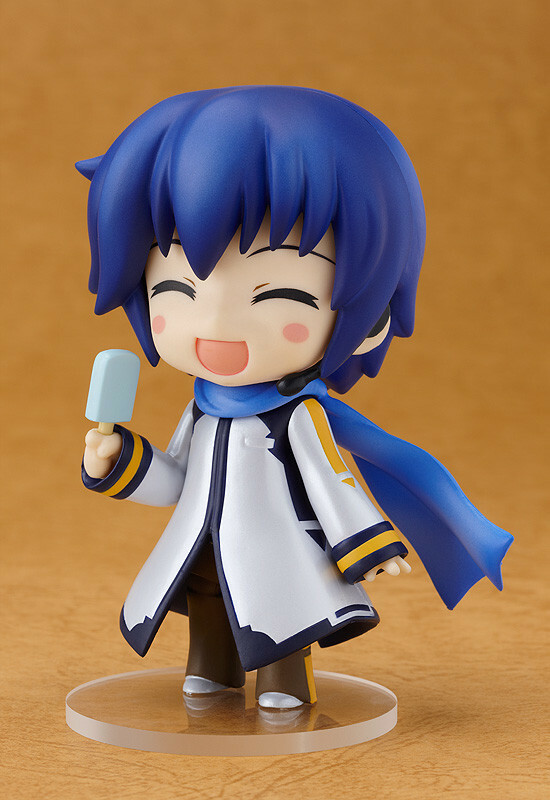 He comes with the same smiling face and ice cream as the original Nendoroid KAITO, but also comes with a new body, a folding fan and pompons to cheer everyone on! 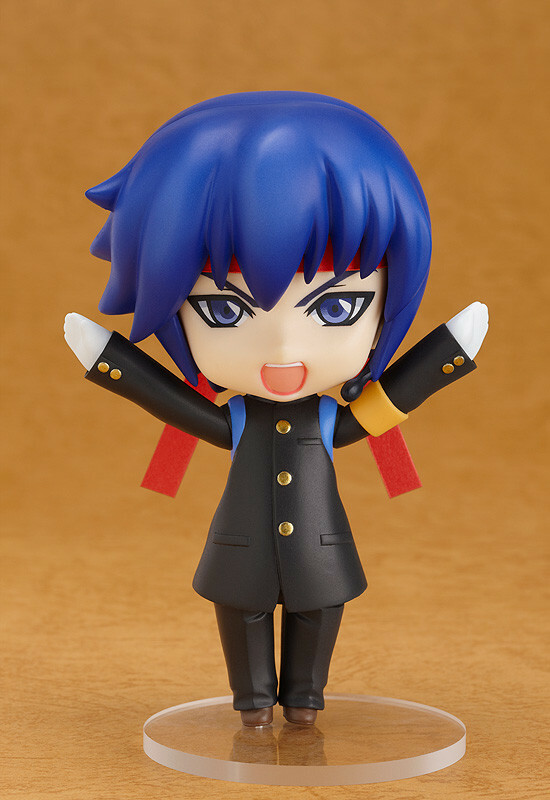 He also comes with a paper-craft headband to wear to put the cheering on a whole new level - pick whatever pose you want, and have KAITO cheer along with the others! 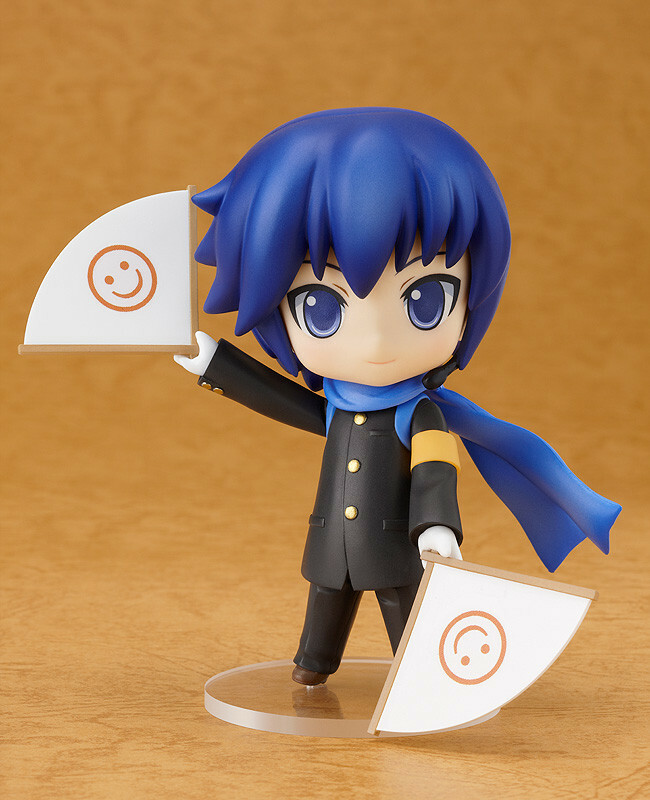 For each figure sold, Good Smile Company will be donate ¥1000 to aid the relief efforts in Japan. Orders can be made between 11th October 2011 at 11:00 until the 27th October 2011 at 20:00. 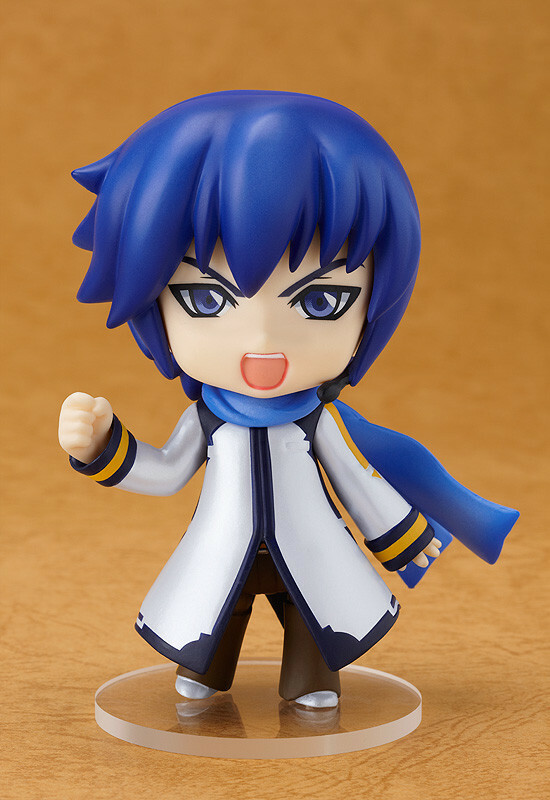 Delivery within Japan is free of charge. Delivery will be in March 2012. Payment will be via bank transfer or credit card. Cash-on-delivery will not be an option due to the donation taking place before products are delivered. For each sale made, 1000JPY will be donated to aid relief efforts. You may be charged additional fees such as import tax and customs duties when buying from overseas. Please be aware of this before ordering. The following banner has been made to help support the fund-raising efforts for those in North-Eastern Japan - please feel free to make use of it. - If you wish to make use of the banner, please save and re-upload it before use.